Even the smallest or newest of teams knows that as in other sports, the manager is an essential part of having a functional team where players can focus on training for their next big match. Managers know that supporting, promoting and keeping the team together are their main duties. 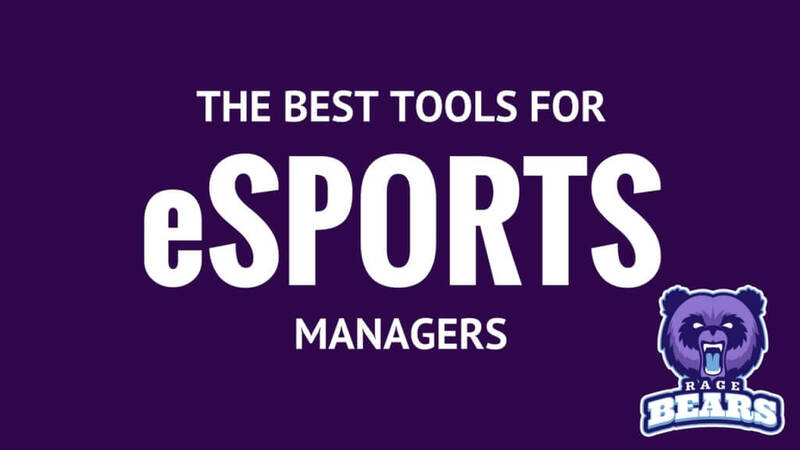 So, whether you’re starting your first esports team, you’re a player that has taken up a managing role or you’re a seasoned manager stepping into esports, these tools for esports managers will help you manage your team and climb to the top in no time. Part of the beauty of esports is that you can be anywhere in the world and still go online to train for your next big match, that’s why communication is so important. It’s a great idea to have an app dedicated to scheduling training, announce tournament times and to talk to players one on one. BONUS! These apps support voice chat, which is great forin-gamee communication. Discord is a great option for communicating with your team, you can make different channels to sort your players depending on their rank or specialties. You can also create a channel for announcements and different ones for voice chat. Twitch Desktop App also works like Discord as you can use it for voice chat and create different servers or group chats. Its advantage is that its integrated to Twitch so everything that your players stream will appear in app. A bonus it has is that you can do videocalls and add overlays so the people you’re chatting with have a branded experience. It’s great to have everything in one place, from player information to tournament dates and opponent information. Check out this Manager Control Center I created and start organizing your players. It also has a handy to-do list with some of the tasks you’ll want to do daily or weekly and you can add your own. You’ll just need a Google Spreadsheet account to use it. An awesome tip shared by @AHMartinTweets former manager/coach of Integrity Gaming and Endurance is that keeping a shared calendar with players is super useful for everyone to be on the same page. 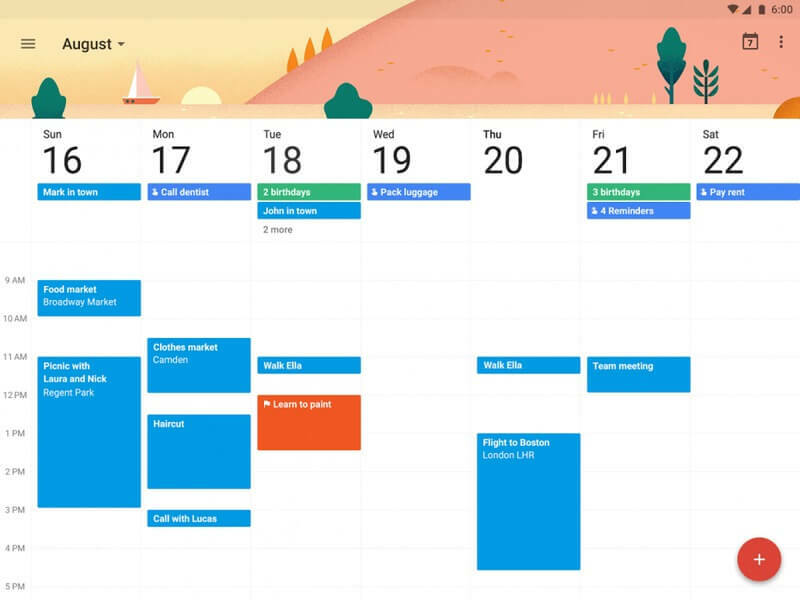 Google Calendar is a good choice for this. 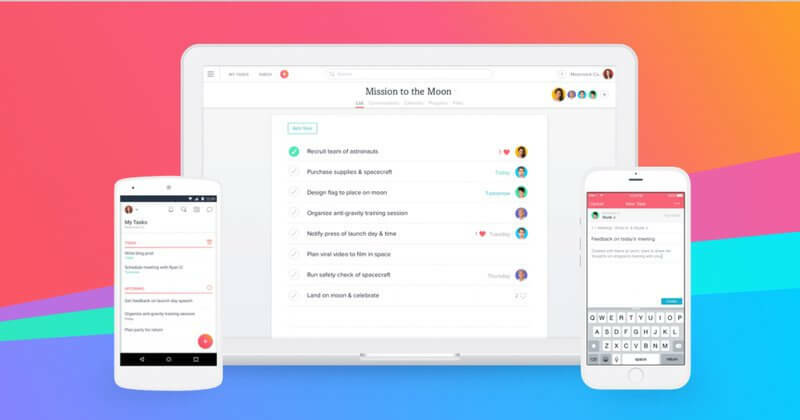 While Asana isn’t esports specific, its motto is “empowering teams to do things together”. With this platform, you can keep track of everything you need to get done. You can separate your tasks by project and priority. They also have a mobile app so you can have your tasks handy for when inspiration strikes. Bonus: When you complete a certain number of tasks you might get a mythical creature on your screen, talk about gamification! Remember that being engaged with a community means more than just showing up from time to time to promote your team, make sure to hang out on the boards you want to make an impact on, and talk to other managers and gamers. Also, don’t forget to be polite and professional as you are the front-person of your team. Another great way of creating a community is attending conventions, events, and live tournaments. This way you’ll get to know your players, future or current sponsors and business partners and you’ll put a face to the names of all the people you’ve met online. Being part of a team means being part of something bigger than yourself, that’s why building team spirit and unity is so important. Having a unified team can do wonders and having a strong team branding can be the key to unlocking this. 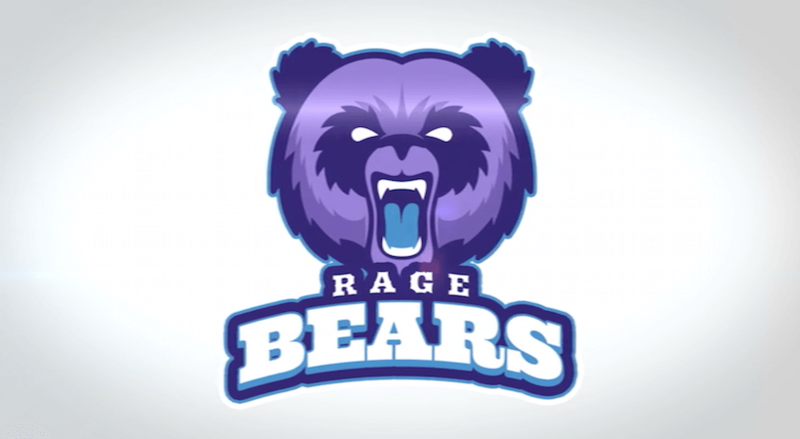 With Placeit’s Sports Logo Maker you can create a logo worthy of a winning esports team for a fraction of the price of hiring a designer. It’s really easy to use and you can have an esports logo in minutes. These logos fall into an Unlimited Commercial License, which means that you are free to use them in the future to make merch for your supporters. We have different logo maker themes like Aggressive Animals, Human Characters, and Capital Letter Badge, any of these can help you create the right logo for your clan. Ready on the logo front? Why not use Placeit’s Apparel Mockups to advertise merch to your supporters and fans a like. 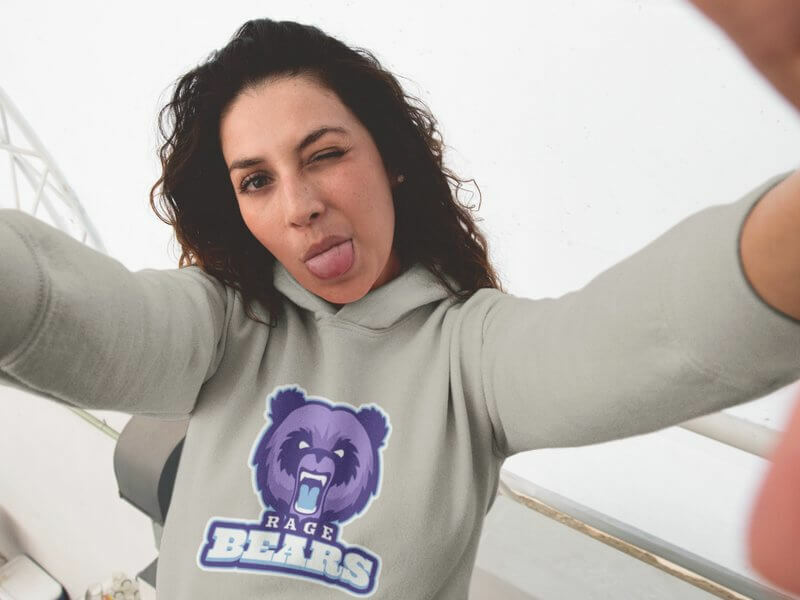 With Print-On-Demand sites such as Threadless or Teespring you can create all types of merch (t-shirts, hoodies, and even tote bags) and start campaigns to sell them to your supporters with no upfront cost. Streaming is a great way of building up a community that supports you every step of the way. Whether you stream on Twitch, Afreeca or Youtube you can use Placeit’s Logo Animations to showcase your logo in style at the start or end of your stream. PRO TIP: You can add sound effects when you’re building your logo reveal, the “Add Sound/FX” button on Placeit will export your video straight to YouTube where you will access thousands of royalty free music to add to your video and you will be able to perform minor edits. So there you have it, the top tools you’ll need to get to the front of your managing game and help your team crush their opponents. Now head to our new post titled How to Start Streaming on Twitch and learn practical tips and tricks to start streaming on the right foot, also learn the basics of channel branding creating a banner for your stream. If you have any questions or want to add the apps or programs you use, comment down below! Special thanks to @Mraptor and @AHMartinTweets for their input on this post!